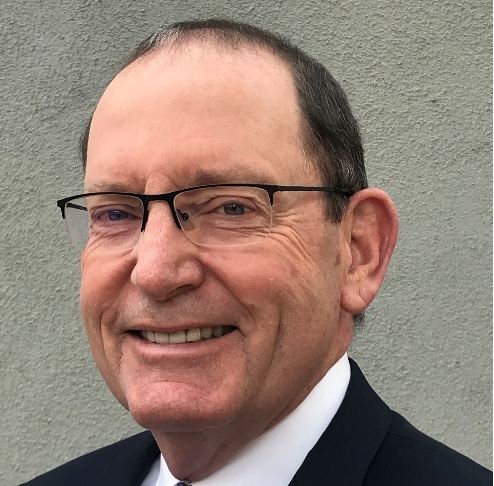 John Shaw is the property and catastrophe claim consulting leader for Marsh in the southwest, based in the Los Angeles office. He assists clients in the resolution of claims and coverage disputes. John has extensive property, liability, and product recall claims handling experience in numerous areas, including domestic and international exposures in aerospace, automotive, energy, heavy construction, manufacturing, food processing and distribution, real estate, health care, technology, hospitality, professional sports, and entertainment. He is familiar with the intricacies of countries, cultures, and timely delivery to clients in their time of need. Prior to joining Marsh in 2000, John worked for two international brokerage firms in risk engineering, risk consulting, claims consulting, and staff management positions, spanning a period of over 11 years. He spent four years prior to that as a project manager for an engineering firm specializing in the restoration of commercial and industrial facilities after fires, natural disasters, and other losses. John has handled many complex property and casualty claims, including major business interruption losses and litigated claims. He has worked on projects throughout North and South America, Europe, the Middle East, and Southeast Asia. John has designed claims management programs for many national and international clients, and claims management curriculums for on-line training programs. He also has consulted on the design of several owner-controlled insurance programs involving residential, commercial, and heavy construction. He has designed and implemented programs for both public and private projects. He has consulted on large builders risk and construction defect claims as well, most recently for infrastructure (bridges and tunnels), energy (power generation) mixed use retail/office/residential (high rise), and renewable energy (solar, wind) projects. Drivers of Change: What’s Shaping the Future of Claims?